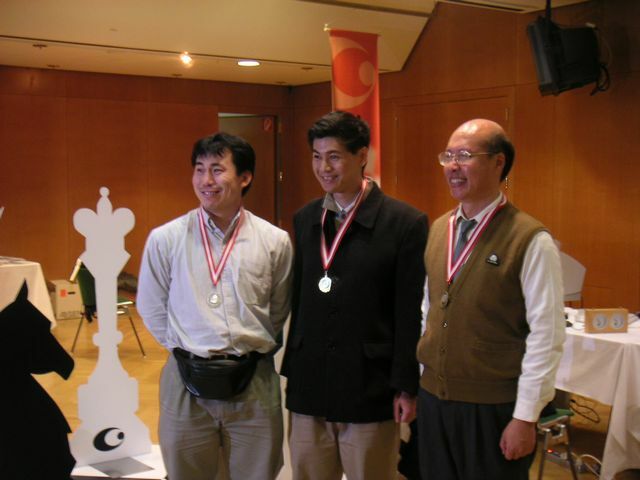 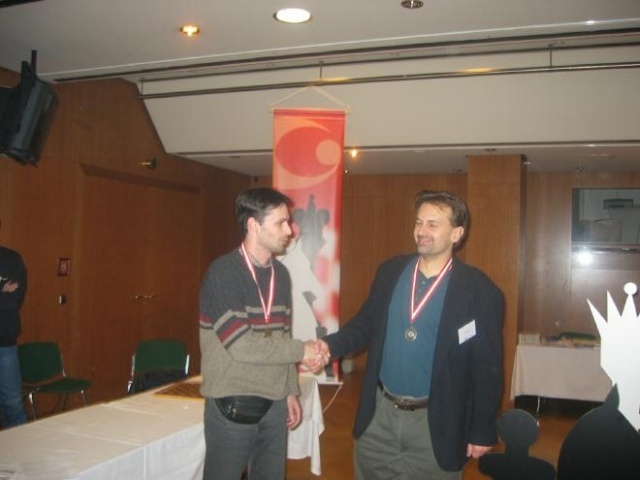 The Eighth Computer Olympiad took place from November 23 to 27, 2003, at Casineum of Casino Graz, in Graz, European Capital of Culture in 2003, Austria, in conjunction with the 11th World Computer Chess Championship and the 10th Advances in Computer Games Conference which were both held nearby at the Castle Hill, Dom im Berg. 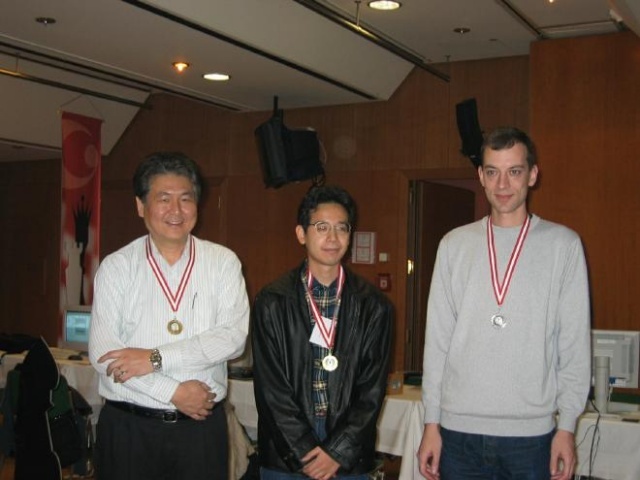 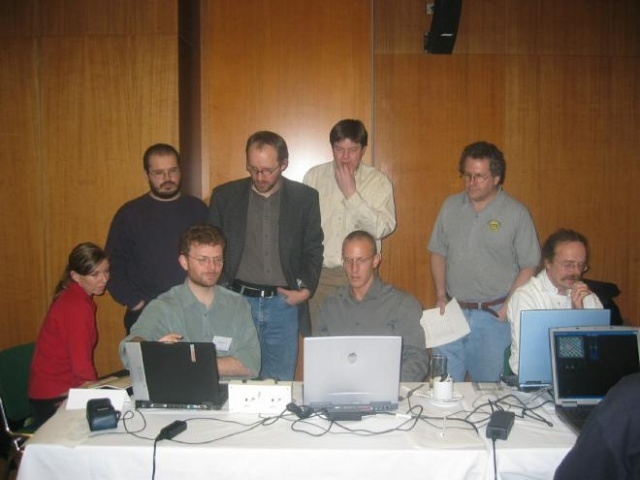 The 9th Computer Olympiad was organized by Mark Winands, and Jonathan Schaeffer served as tournament director . 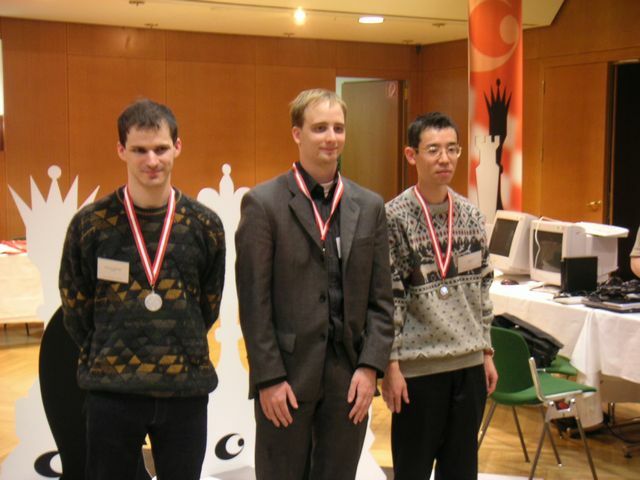 Peer Sommerlund (left) and Tino Werner playing a spectacular game, Ton Tillemans (Draughts) far right. 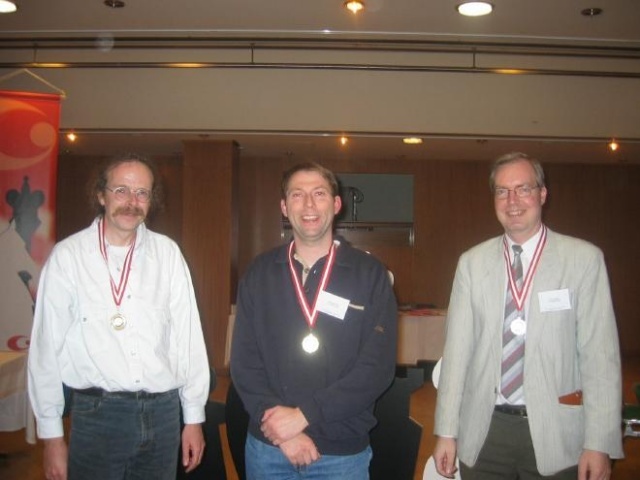 Richard J. Lorentz et al. 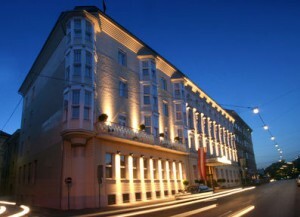 This page was last edited on 21 May 2018, at 19:03.